Cymdeithas Lloyd George, the Lloyd George Society is a loose combination of like minds that meets in Wales for a weekend school on topical subjects, historical issues (particularly those relating to David Lloyd George) or interesting questions affecting Welsh life and culture, all from a liberal perspective. 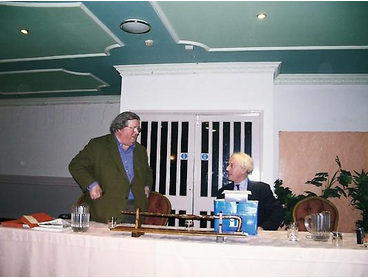 The Society usually meets once a year in February, avoiding the dates of rugby football internationals. The schools have been taking place for over 50 years. Originally designed for Welsh Liberal parliamentary candidates to debate policy and topical questions, to help them prepare for the election trail, the schools have developed away from this specific purpose and now provide an informal forum for participants to hear interesting talks, take part in discussions and meet friends, old and new. The schools have always tried to attract speakers expert in their field to provide plenty of food for thought and a leavening of controversy but the schools are best enjoyed for their good fellowship with many members who have attended regularly for decades. Despite the origins of the Society, we are not formally affiliated to the Liberal Democrats. We welcome supporters and speakers at the weekend school who belong to other political parties or anyone who has an interest in Wales, history or current affairs. Obviously however, our liberal history strongly informs the range of topics on the school's agenda. 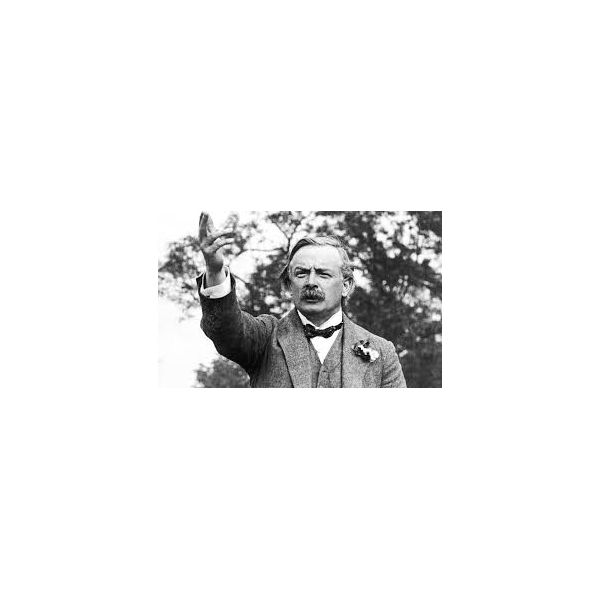 You can find all sorts of unexpected entertainments on Youtube but we have recently come across two old newsreel clips which will surely be of interest to Lloyd George Society members. First a newsreel from the general election of November 1935 in which Lloyd George urges voters to support candidates who are for peace, disarmament and the relief of unemployment. 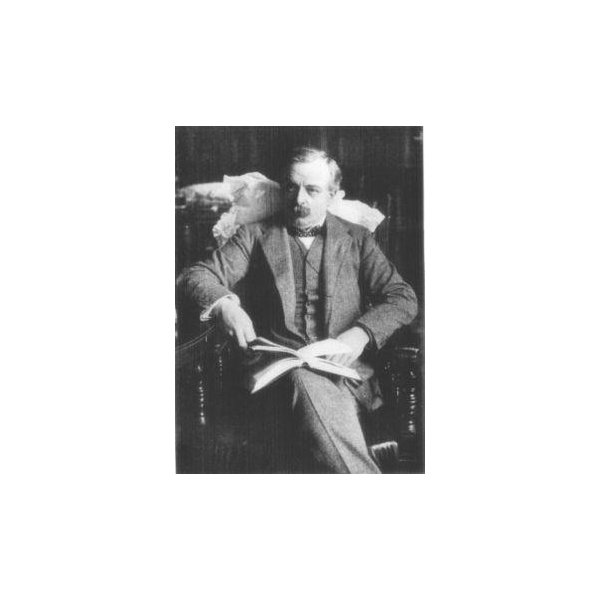 He is followed by an address from Sir John Simon who had by that time fully allied himself and his National Liberal MPs with the mainly Conservative National government of Stanley Baldwin. The next Society weekend school will be held at the Hotel Commodore in Llandrindod Wells on Saturday 17 and Sunday 18 February 2018, the weekend without rugby internationals. There will be the usual fascinating mixture of history, politics and debate plus a dash of Welsh culture. We will be looking back at the 2017 general election, finding out the latest on Brexit and the increasingly important place the politics of Northern Ireland is taking up. There will be also be a session on President Macron and his En Marche movement. 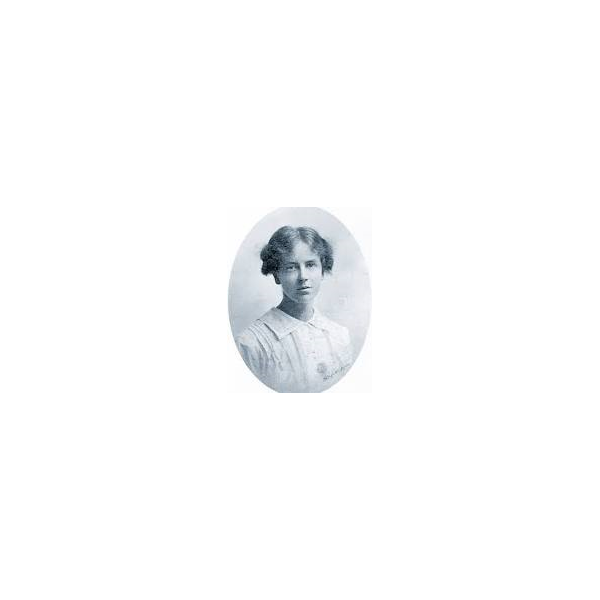 An aspect of Welsh culture is explored with a presnetation about opera singer Adelina Patti of Craig-y-nos and we have history sessions about Sir Edward Grey and Professor Lord Kenneth Morgan on Lloyd George and the Coupon Election of 1918. Our after dinner speaker will be Wera Hobhouse, newly elected Liberal Democrat MP for Bath, who has also agreed to stay on and participate in our panel session on Sunday. The full programme is attached. 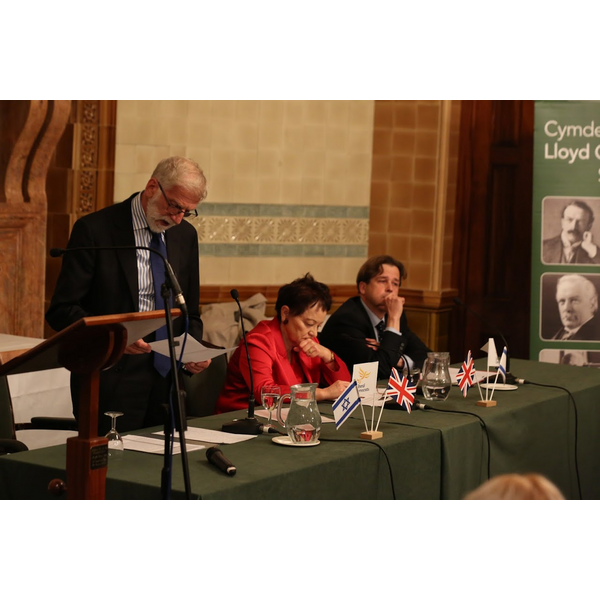 Download "Programme for the Lloyd George Society weekend school 17-18 February 2018"
On Monday 6 November the Society, supported by Liberal Democrats Friends of Israel, held a meeting in the David Lloyd George Room at the National Liberal Club to mark the 100th anniversary of the Balfour Declaration. 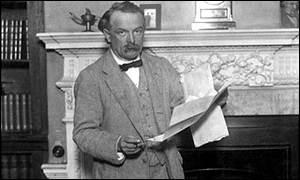 In a letter dated 2 November 1917, Arthur Balfour, the Foreign Secretary in the Coalition Government of David Lloyd George, announced British government support for a "national home" for the Jewish people, to be established in Palestine, then still part of the Ottoman Empire. 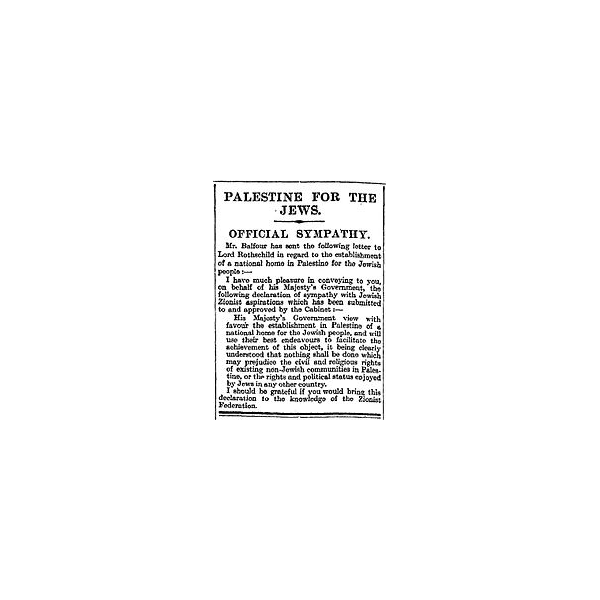 The letter was sent to Lord Walter Rothschild, a leader of the British Jewish community to be forwarded to the Zionist Federation of Great Britain and Ireland. The text of the declaration was published in the press on 9 November 1917. A hand written letter sent from number 10 Downing Street by David Lloyd George to Frederick William Hughes, urging Welsh farmers to aid the war effort has recently been acquired by the National Library of Wales at an auction in Cardiff. It has been added to the substantial collection of Lloyd George papers already available to readers at the National Library in Aberystwyth. Visitors to the the website will remember from an earlier article that there was a sale of Lloyd George memorabilia, consisting of documents and photographs, taking place at Dreweatts Auctions in Bloomsbury on Thursday 23 March. The items going under the hammer were from the private collection of the family of Frances Stevenson, Countess Lloyd George of Dwyfor. Society members will wish to be aware that a sale of Lloyd George memorabilia, consisting of documents and photographs, will be taking place at Dreweatts Auctions in Bloomsbury starting at 11.00am on Thursday 23 March. The items going under the hammer are from the private collection of the family of Frances Stevenson, Countess Lloyd George of Dwyfor. 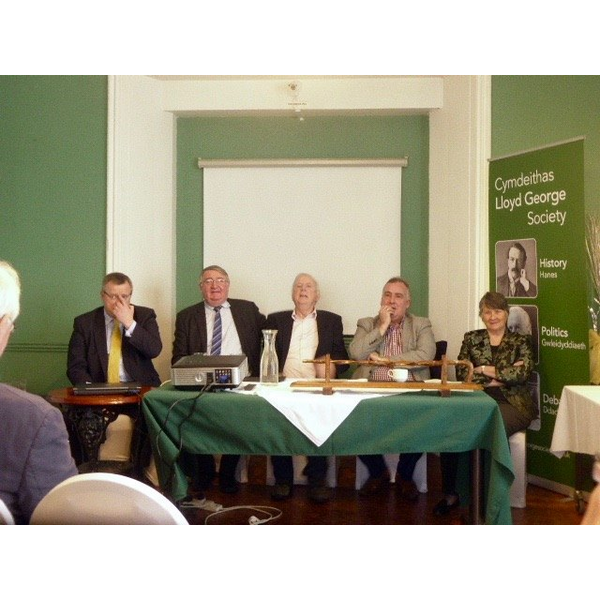 The Lloyd George Society enjoyed another successful weekend school at our regular venue the Hotel Commodore in Llandrindod Wells. On Saturday morning we heard the entrepreneur and former Regional Director of the CBI, Beverley Neilsen, who is now the Liberal Democrat candidate for the West Midlands mayoralty on the impact of Brexit on British business and how damaging leaving the single market is likely to be. We then heard author and academic Dr Elin Jones on the valuable work fo the Welsh Womens Archive in saving the history of the forgotten women who have influenced Welsh history. Our afternoon session began with a presentation by author and preacher the Reverend Ben Rees about the life of Cledwyn Hughes, Lord Penrhos, whose biography Dr Rees will be publishing soon. This was followed by a stimulating talk on Lloyd George and Ireland by Dr Mike Morrogh, former head of history at Shrewsbury School. After tea we heard Baroness Liz Barker on the voluntary sector and the day's talks ended with a presentation by Dr Anna Beer, Visiting Fellow at Kellogg College, Oxford on the political writings of the poet John Milton. 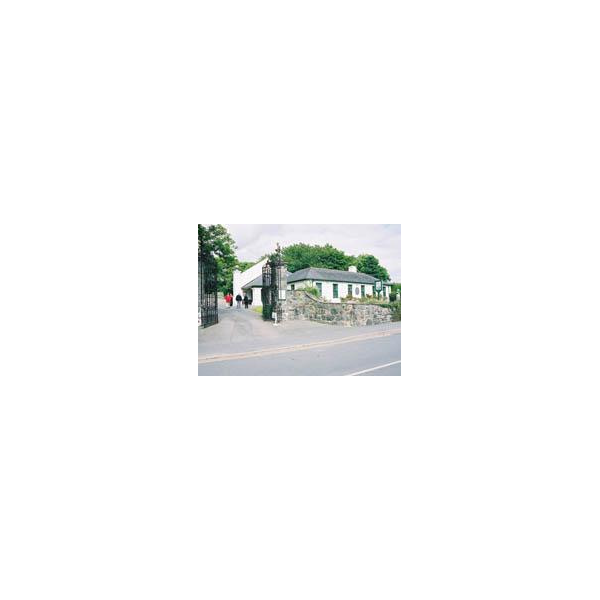 There are continuing fears that the Lloyd George Museum in Llanystumdwy may not be able to stay open once the extra money given by the Westminster government last year runs out. Welsh Liberal Democrat leader and Ceredigion MP Mark Williams said: "The Lloyd George Museum is a great tourist attraction and has helped educate people from all over the UK on the enormous contribution Lloyd George made to Welsh and British politics. However, despite the lifeline given to the Lloyd George Museum last year, its future once again hangs in the balance.